There a three types of hydraulic valves offered by Power Team; In-line, Pump Mounted and Remote Mounted. 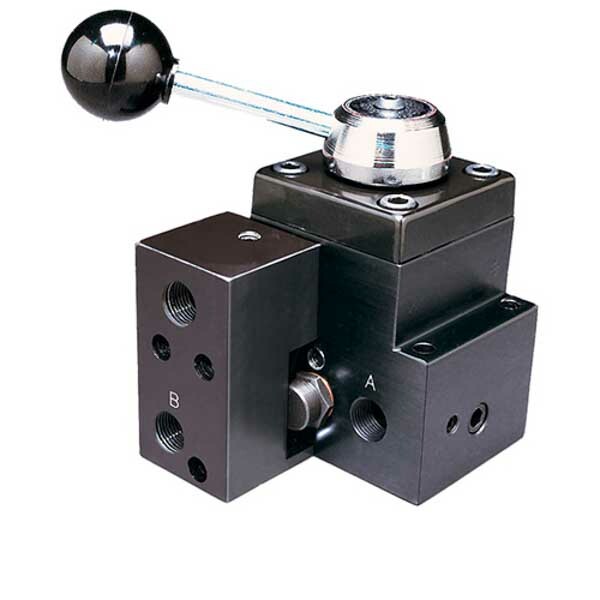 Some are manual lever operated, some are solenoid operated and some are screw operated, they are used for flow control or directional flow control and are use in conjunction with the Power team range of hydraulic pumps. Some valves have "Posi-check" feature which guards against pressure loss when shifting from "advance" to "hold" position. At SGS we have an amazing range of hydraulic valves for sale. Our hydraulic valves section includes three main types of hydraulic valves offered by Power Team. The Power Team hydraulic valves selection includes, In-line, Pump Mounted and Remote Mounted valves. Some are manual lever operated, some are solenoid operated and some are screw operated, each used for flow control or directional flow control and all can be used in conjunction with the Power Team range of hydraulic pumps. Some hydraulic pump valves have "Posi-check" feature which guards against pressure loss when shifting from "advance" to "hold" position. Whatever your requirements may be though, whether you’re after new hydraulic pump valves or a specific type of hydraulic pressure valve we’re sure to have what you need at a great price. Don’t worry about your hydraulic valves ever letting you down again. 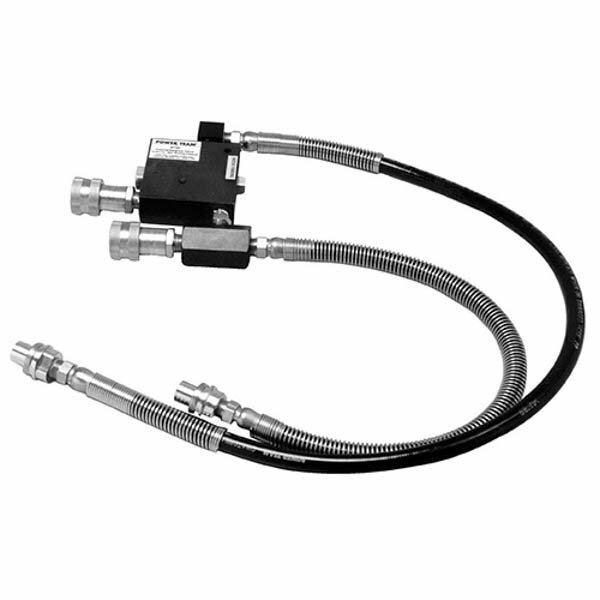 We have a variety of different Power Team hydraulic pump valve accessories and fittings to maintain your hydraulics perfectly. 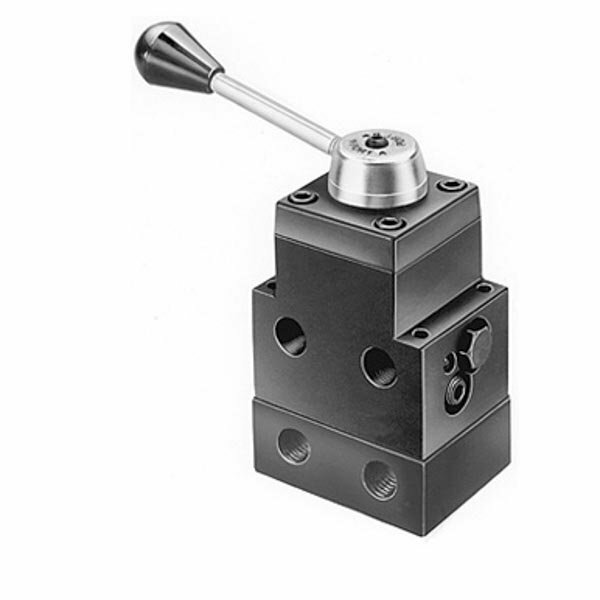 If it’s a new load lowering hydraulic pump valve you’re looking for, we supply a variety of different types including pressure reducing valves and counter balance valves. 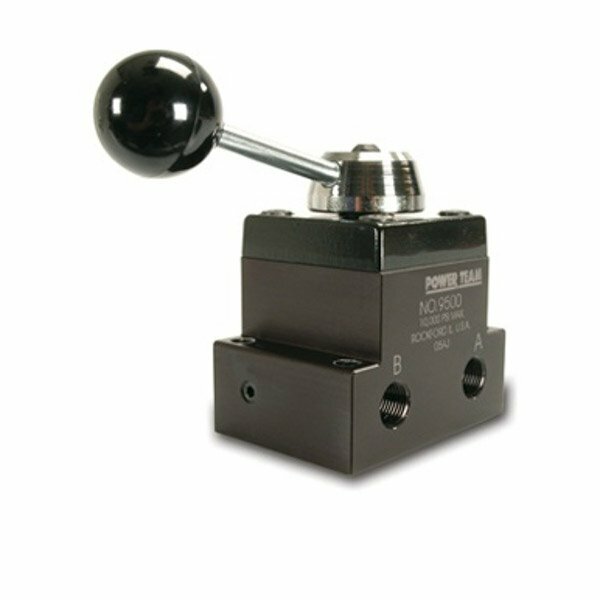 When it comes to remote mounted valves, our range of Power Team hydraulic valves for sale has a variety of different voltages to suit your needs. You’re sure to find all of your essential hydraulic pressure valve components and more at SGS. So take a look through our selection of Power Team hydraulic valves today and place an order with SGS. What’s more, with a lifetime warranty and next day delivery on most products why shop anywhere else for your hydraulic pump valve needs? Finally, if you have any questions about any of our products or hydraulic valves for sale and accessories, call customer services on 01332 576 850 for more details.